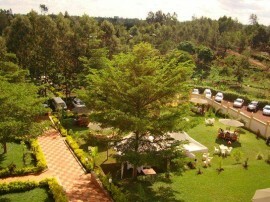 The Kryptonite Hotel is located in Embu town to the west of Mt. Kenya. Ideal for business people and travellers. 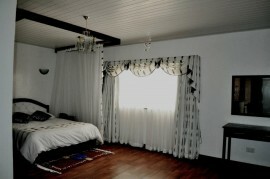 offers spacious rooms with high speed internet, complimentary dailies,secure parking and laundry services. Children below 4 years sharing with parents shall not be charged for accommodation. Children shall be charged 75% of adult’s rate if not sharing. Children sharing with parents shall be charged at 50% of adults rates. The Kryptonite also offers conference facilities of up to 50 people. It has a restaurant serving breakfast,lunch and dinner and a variety of health drinks. The Kryptonite is located in Embu town, Mama Ngina Street opposite the Embu Municipal Council offices.